Cherries Covert Ops Apparel Pocket-Carry High-Viz I.D. 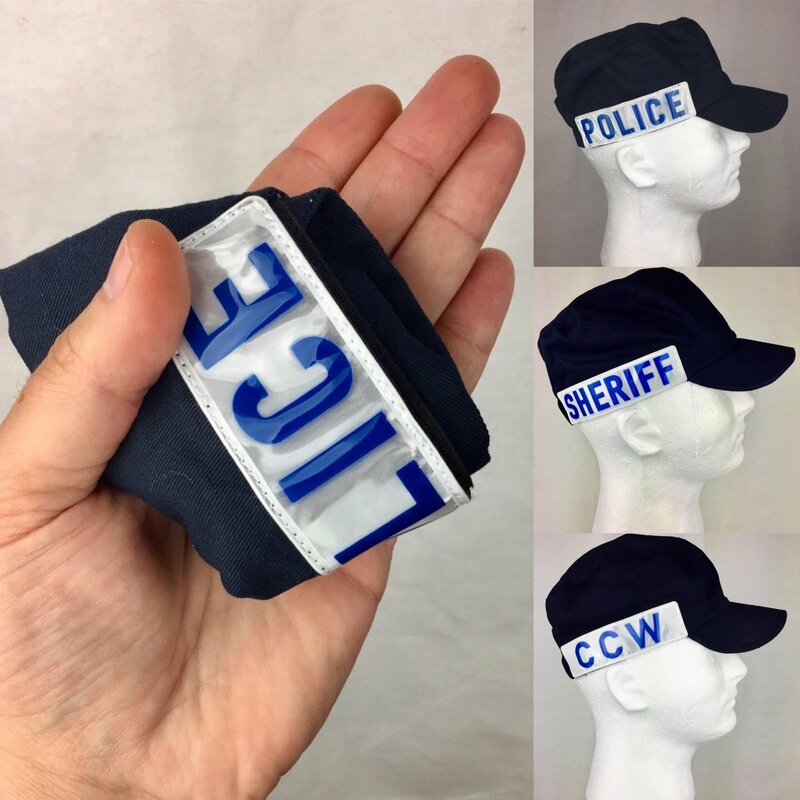 Cap for Concealed Carry (CCW): Collapsible/Folding Baseball-Type Hat for Your Pocket, so You can Immediately Identify Yourself and not get Shot! | DefenseReview.com (DR): An online tactical technology and military defense technology magazine with particular focus on the latest and greatest tactical firearms news (tactical gun news), tactical gear news and tactical shooting news. Cherries Covert Ops Apparel Pocket-Carry High-Viz I.D. 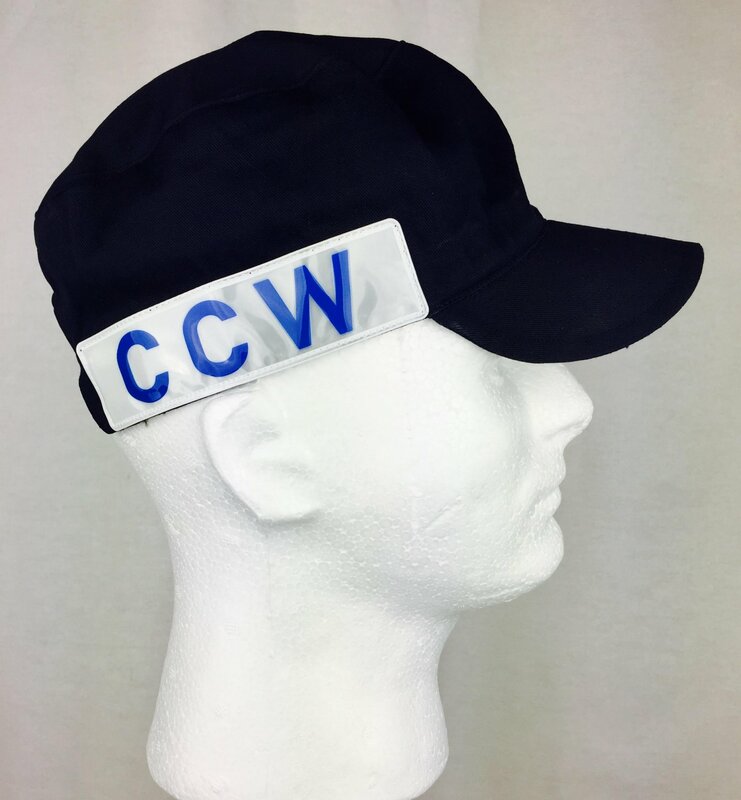 Cap for Concealed Carry (CCW): Collapsible/Folding Baseball-Type Hat for Your Pocket, so You can Immediately Identify Yourself and not get Shot! Back in late 2015, DefenseReview (DR) published a piece on some Cherries Covert Ops Apparel tactical clothing and gear, including the Tactical Response Covert Shirt and “The Medina” Appendix BWB (Below-the-WaistBand) deep cover concealment holster for covert ops. Well, about three weeks ago, DR was watching “The O’Reilly Factor” on Fox News Channel (FNC), and we saw Cherries president/CEO Aaron Cohen whip out their Pocket-Carry High-Viz ID Cap for law enforcement personnel and civilian CCW’s (Concealed Carry Weapons), and we thought it was a pretty fantastic idea, as it can keep you from getting shot by the authorities if you ever have to use your firearm to defend yourself and/or others. 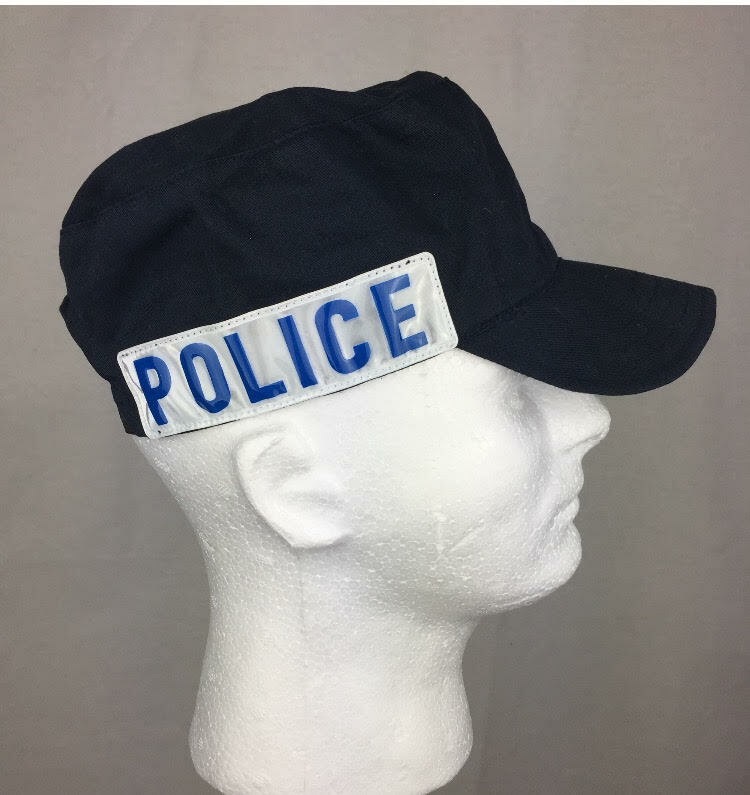 The key to the cap, if you will, is its collapsible/foldable design, which allows the user to easily stick it in a pocket and forget about it, until and unless he/she finds himself in a self-defense shooting situation, God forbid. 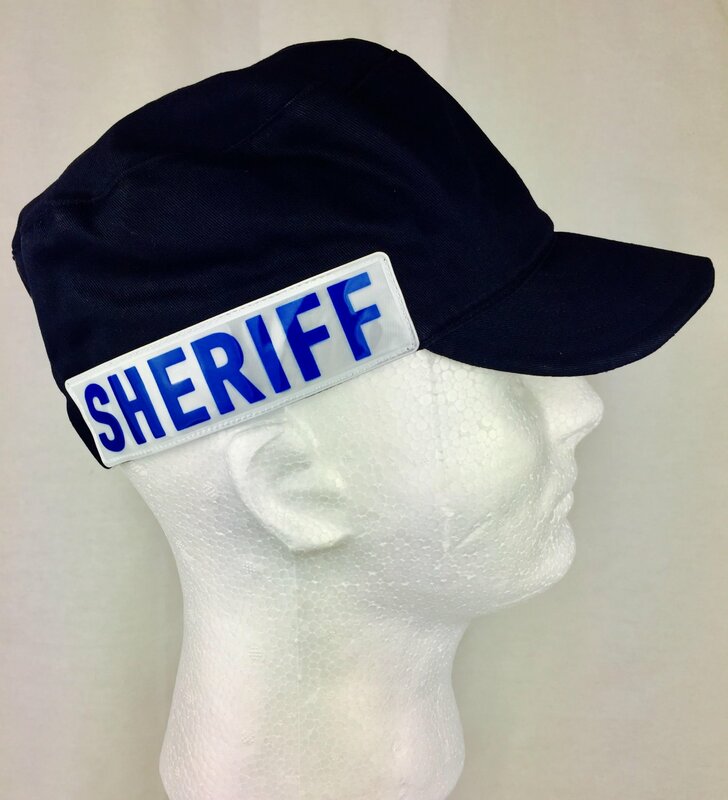 Once donned, the large reflective lettering is very easy for responding law enforcement personnel to see and read quickly–and it’s on both sides of the cap to make sure it’s seen, regardless of the viewing angles. 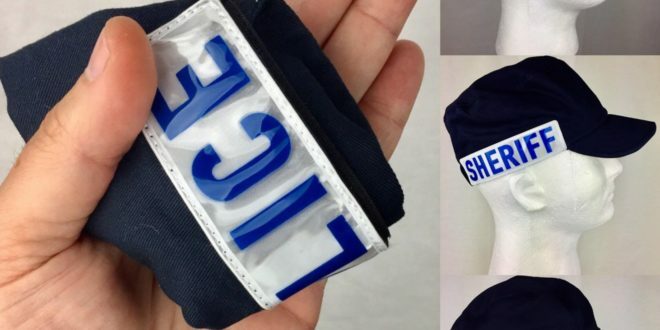 Again, there are two primary versions of the cap: one for plain-clothes LEO’s (Law Enforcement Officers), and one for civilian CCW’s, although the LEO variants can say either “Police” or “Sheriff”. 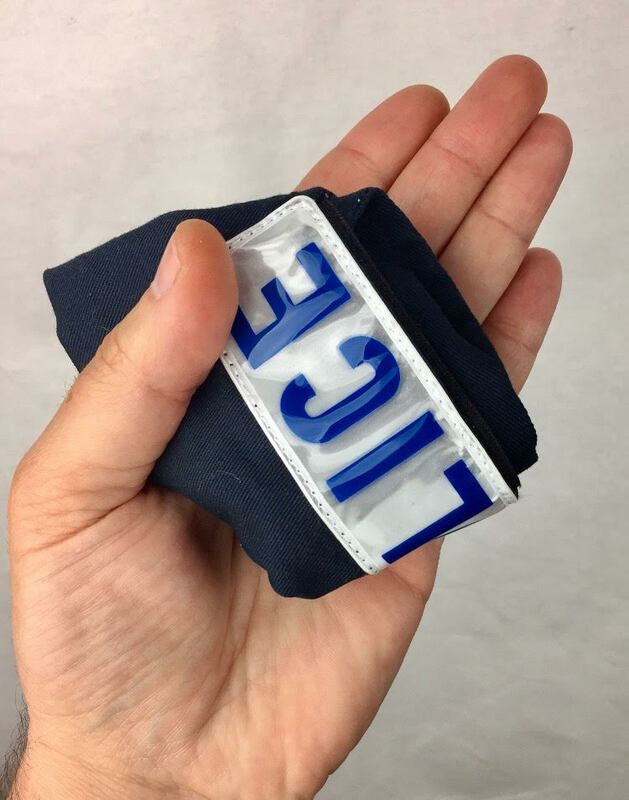 Defense Review would very much like to acquire a Cherries Pocket-Carry High-Viz I.D. 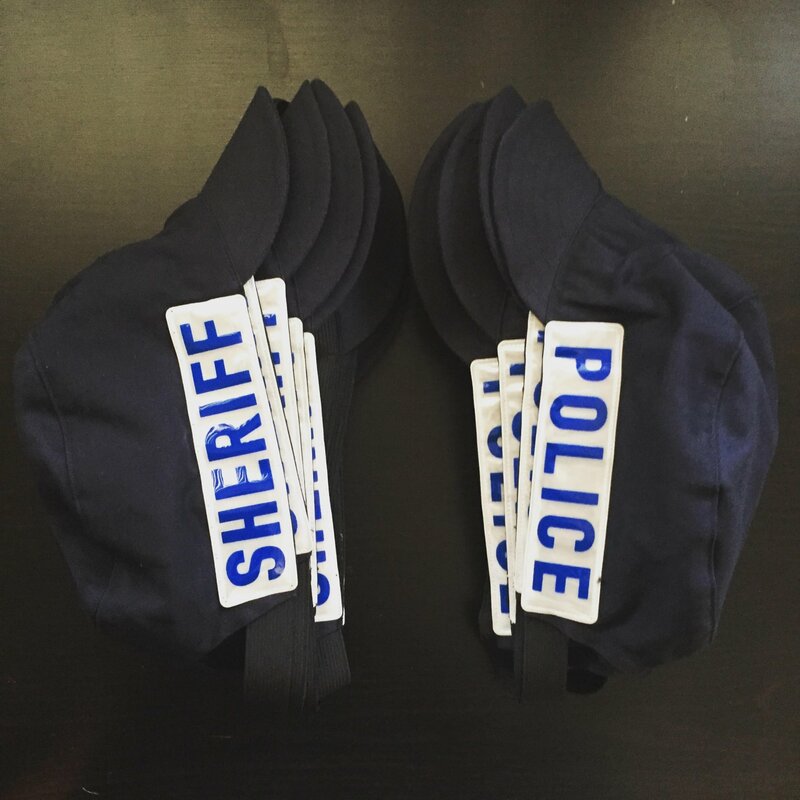 Cap for our own EDC kit, as we agree with the Israelis that it’s a very smart thing to have with you in case of the worst-case scenario. We highly recommend this product for this purpose. Spyderco Szabo Folder Black Combat/Tactical Folder (Folding Knife) with Large Scimitar-Shaped Curved Black Blade: Very Cool, Very Intimidating! Previous: Dynamis Razorback Blade: Efficient, Minimalist Double-Edged Combat/Tactical Fixed-Blade Knife for Edged Weapons Combatives and Self-Defense!